For Setting up Database Mirroring, one of the important pre-requisite is to turn off AutoClose option on the database. This script helps to check the status of the autoclose option on a database and will generate the script to disable autoclose if it is enabled. Here are the steps to configure STMP/e-mail for SSRS Service application in SharePoint integration mode. In the Application Management page, under Service Applications group, click Manage service applications. 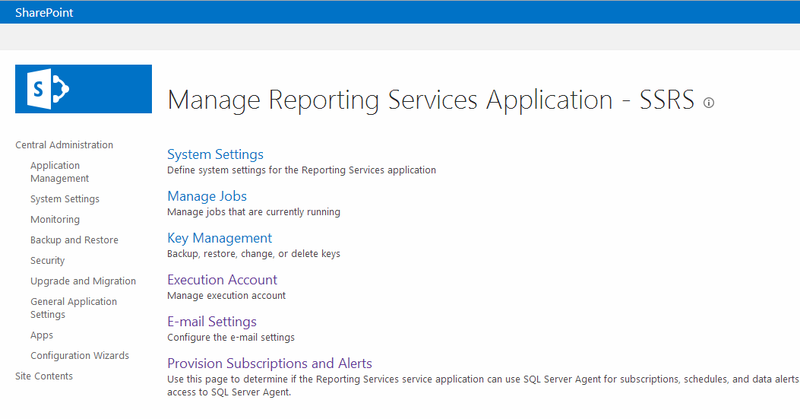 In the list of configured applications, click on the name of your Reporting Services service application (SSRS). 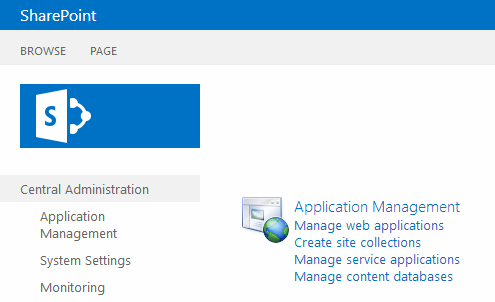 Click E-mail Settings on the Manage Reporting Services Application page. Select Use SMTP server In the Outbound SMTP server box, type the name of an SMTP server.In the From address box, type an e-mail address. This e-Mail address will be used as the sender of the e-mail alert.